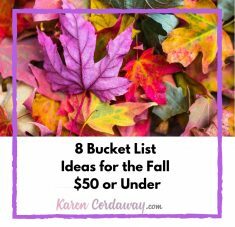 I’m sharing some bucket list ideas for autumn. Bucket lists provide a realistic way to escape from your busy schedule and do something that you’ve always wanted to do. Everyone should have one because it’s so easy to get caught up in the daily grind and forget about what’s most important. One reason why people put off creating a bucket list or fulfilling the existing items on their list is because they think the activities will cost them an arm and a leg. On the contrary, you can create a bucket list for short term goals and always include low-cost and free ideas. Here are 6 bucket list ideas for under $50 that you can cross off your list this fall. Before escape rooms were popular, there were corn mazes. Going through a corn maze is a popular fall tradition. I’ve gone through small ones at the same orchard many years in a row when my kids were little. Now that they’re teenagers, I’m hoping to explore others outside of our local area (with or without them . . . shh). 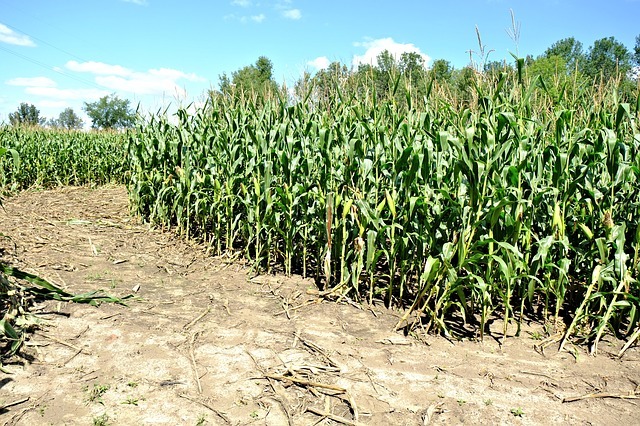 Like me, this year, you may want to try to go through a challenging corn maze or try out multiple different corn mazes to compare the differences. After David Ortiz retired from baseball, they made a corn maze in his honor. If you live in New England or happen to visit in the fall, check out the best New England corn mazes to see if you. Consider visiting one you’ve never seen. You can even try a haunted corn maze with a few friends instead of a haunted house this fall. This is one of the more unique bucket list ideas you can take on this fall. Lots of local fall festivals have pumpkin decorating contests. It’s fun to walk past all the decorated pumpkins and see everyone’s creative ideas, but perhaps this year you can join in on the friendly competition (even if you’re not the crafty type) . Buying supplies and paint won’t cost much. You can also include your family or kids in the process to brainstorm creative ideas and make it more fun. Have you ever done this before? 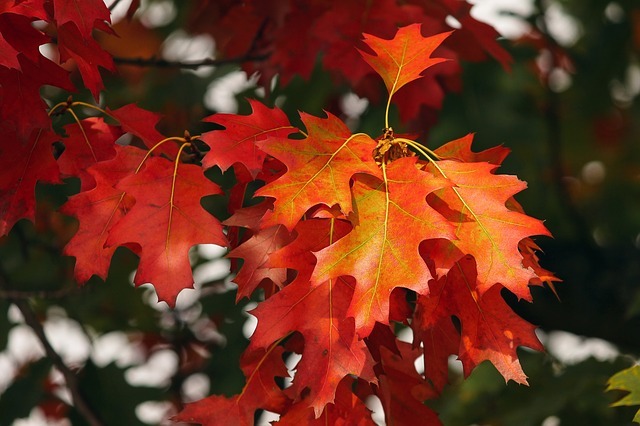 It’s a free and simple way to appreciate and enjoy fall’s beautiful foliage. Gather up the leaves in your backyard and before you put them in a bag and place them on the curb for the garbage man, make a pile and hop in with the kids! Stuff the pile with orange, yellow, and green leaves and jump on in for a soft landing. Before your favorite college or pro team takes the field, enjoy some food and friends for some tailgating. Food during tailgates can be as simple as hot dogs and hamburgers and can be a good time to catch up on highlights and see the scouting report on the visiting team. 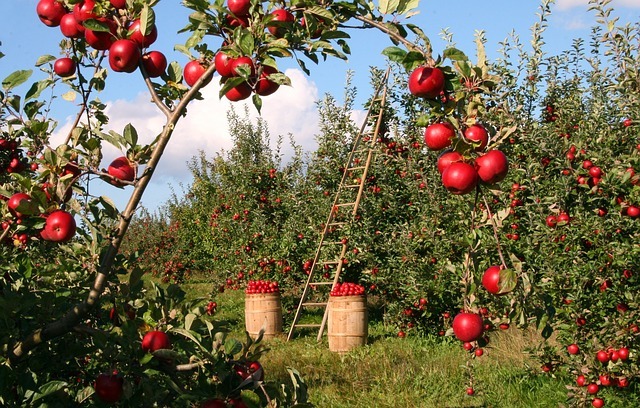 Fall is the one time of year that your local apple orchard is booming with business. Take advantage of fresh apple picking right off the tree if you haven’t before. If you are looking for a specific apple, make sure to call ahead to check if the orchard has it available. If picking apples is something you’ve done in the past, try making a recipe that you’ve never tried before with the apples you’ve picked. You can even try making an apple pie from scratch if you’ve always wanted to do that, but didn’t get around to it. Apple orchards also usually have great snacks and a store on-site to purchase seasonal trinkets. Fresh apple donuts, pies and cider are difficult to resist. There are many fall-themed races out there to participate in. If you sign up early enough you can get a free shirt and discounted pricing. Some even offer a free food or drink after you complete the race. Your entrance fee sometimes even goes to a great cause or organization. Prices can range from anywhere from $25-$45 depending on when you can sign up. Check listings, then grab your most athletic friend or you’re former track buddy that you haven’t seen in forever and make it happen. One goal you might have missed year after year is seeing the fall foliage. It’s one thing to catch the leaves changing color in passing, it’s another thing to make that a focused event. Take selfies against a back splash of red, yellow and orange leaves or make a time-lapsed video on your drive to capture the moment. If you don’t live in an area where the trees change color, it will cost you more than $50 to travel. However, if you happen to be in an area where this happens, it can be a low-cost activity. Sometimes I incorporate these types of ideas into a trip or vacation near or far to balance out more costly activities while away. If you happen to be in New England this fall or are planning a trip in the future, check out these place to see some of the best fall foliage spots. Sometimes prices drop for certain activities after summer. In autumn, area amusement parks and other events that are still open and can be cheaper if you go before winter. 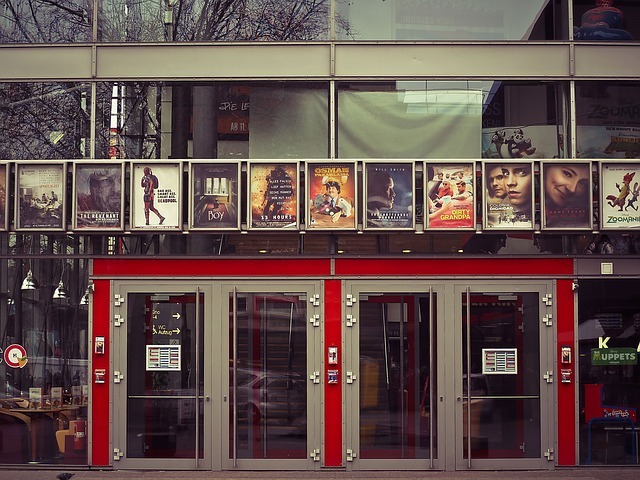 If the weather isn’t pleasant or if you’re just a movie buff, visit a drive-in movie, watch an old classic that you never got a chance to see on the big screen or try some of these other bucket list items for movie lovers. Though there are simple bucket list items you can do from almost anywhere, Fall often goes by too fast so you’ll want to set your goals intentionally. It’s important to make time to relax and enjoy this time of year by fulfilling some budget-friendly bucket list ideas before you gear up for the holidays. It can stretch you to do more and enjoy the current season. What’s are your fall bucket list ideas? 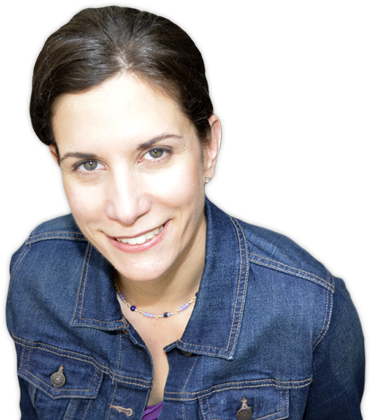 Karen has been a valuable resource to our readers at Due. She is someone that doesn’t need a lot of direction and will take a project and run with it. She has her finger on the pulse of what our audience wants to read.